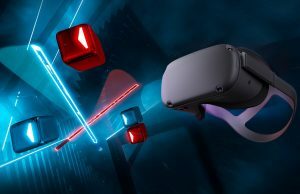 While it’s been possible to run basic benchmarks on VR-capable GPUs for a rough understanding of performance, NVIDIA’s new FCAT VR tool allows detailed logging and analysis of runtime data captured from any VR app on any GPU. 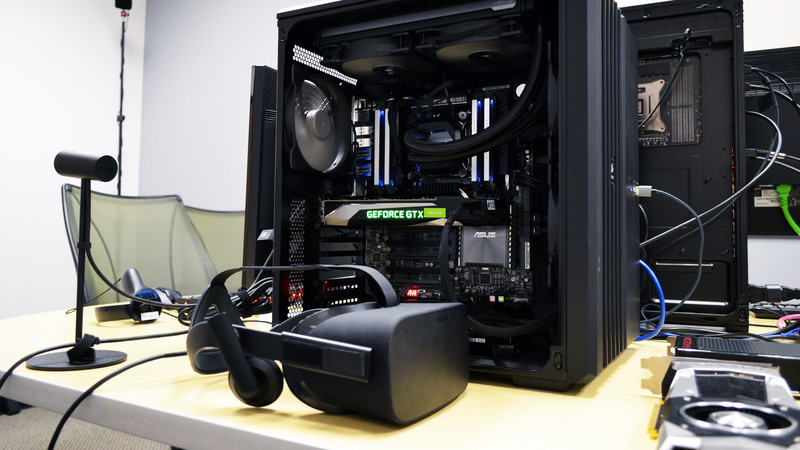 We’ve thrown the latest VR Ready GPUs at the tool to see what we find. 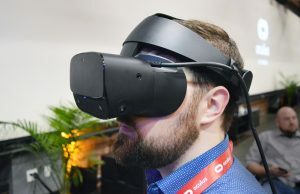 While the FCAT VR tool is developed by Nvidia, the company insists it is headset and GPU agnostic, and meant only to capture data. 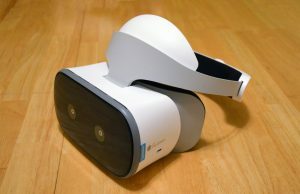 The tool itself doesn’t contain a benchmark; according to the company, the tool logs information directly from the VR runtime. 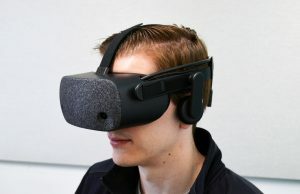 For each frame, FCAT VR can read if a properly rendered frame is shown on the headset, if a frame is dropped, or if the frame is synthetically generated (via Asynchronous Spacewarp), and much more. This lets us dig in and compare true rendering performance that cuts through blips that would otherwise be hidden with tricks like Asynchronous Reprojection and the aforementioned Asynchronous Spacewarp. For each GPU we used FCAT VR to capture performance data on maximum and minimum settings using Dirt Rally (2016) and Robo Recall (2017). Because ASW is enabled dynamically (and unpredictably) by the Oculus runtime, we disabled it for all tests to ensure comparable results. 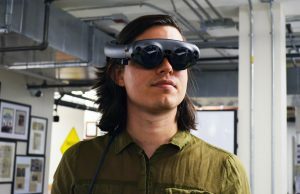 Generally speaking, consistent periods of dropped frames would be filled by synthetically created ASW frames if the feature was enabled, so the data captured with the feature turned off is largely the same, but the view through the headset would be different because you’d often see a synthetic ASW frame rather than a dropped frame. 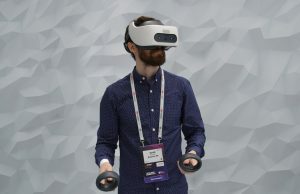 Because VR involves lots of looking around and free-form interaction, testing a single static scene is not a great way to collect data for performance analysis. During each run of the game and capture process, effort was made to enact a similar set of behaviors, but there will always be some level of variability between runs. Analysis of trends rather than individual data points is therefore the best way to understand the data. 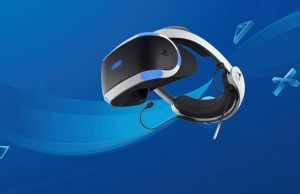 In addition to the data shown in the charts, you’ll find a table listing ‘Delivered FPS’ which is the average framerate based on fully rendered frames that reached the headset. This is a good overall indicator of the performance of a given GPU and a useful point of comparison. Running Dirt Rally on Ultra settings, we can see all but the 1080 Ti struggle to maintain consistent performance without dropped frames. 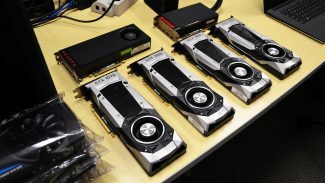 While the frame timing of the 1070 and 1080 is grouped fairly close together, the 1060 and 1080 Ti are a significant step away from that middle ground on the low and high end of the performance spectrum, respectively. 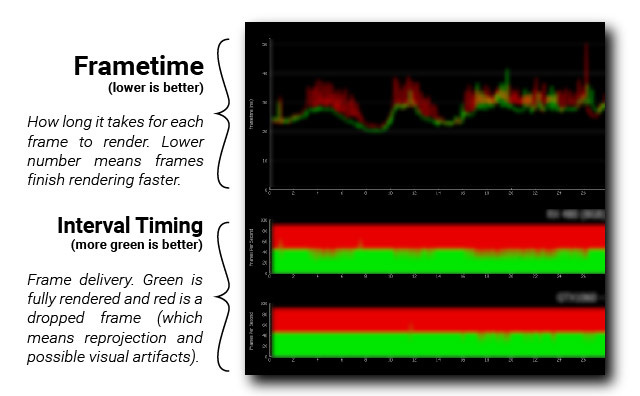 At minimum settings, there’s much less variability in frame timing seen between cards. 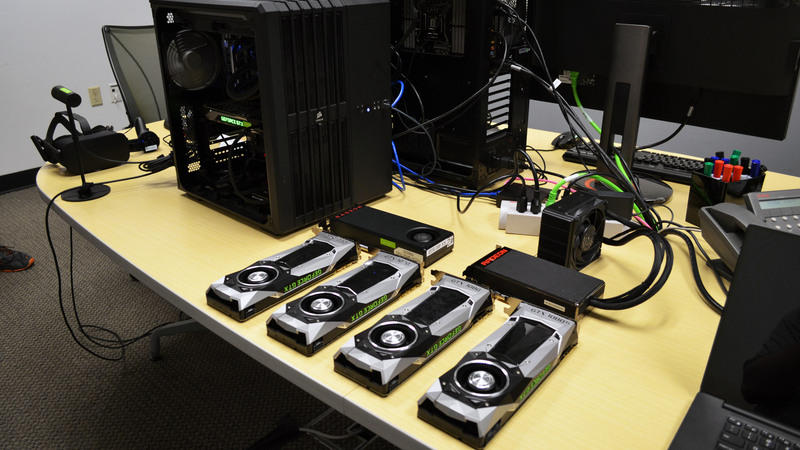 All cards hold consistent performance, rendering frames well under 11 milliseconds. In the second half of the frame timings we can see an interesting moment that causes the 1060 to perform worse than the first half of the data capture, while the other cards perform better than the first half. At Ultra settings, both the GTX 1060 and RX 480 have trouble maintaining performance, with frame timings well above 20 milliseconds. While the cards show close performance, the RX 480’s frame timing has a notably greater variance from one frame timing to the next. At low settings, both cards maintain strong performance with frame timing well under 11 milliseconds. 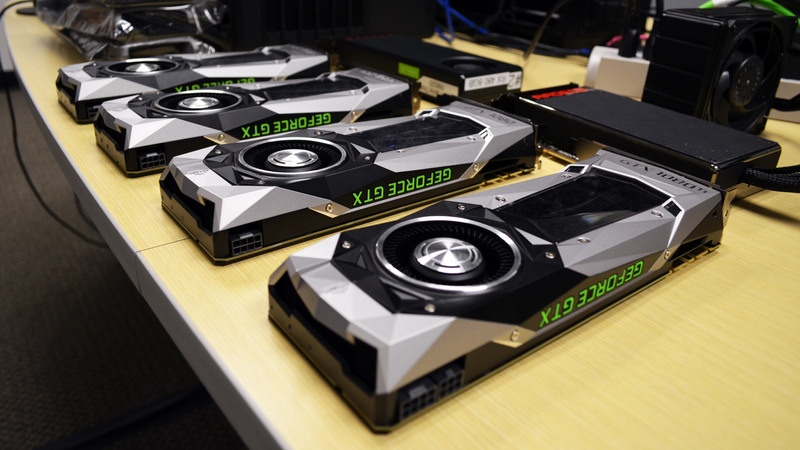 While the GTX 1060 holds a slight edge in the first half of the test, something happens which causes a dip in performance, while the inverse happens with the RX 480, seeming to make the GTX 1060 the standout here, as (in the test above) the 1070, 1080, and 1080 Ti acted more like the RX 480 with slightly increased performance at this section of the test. At Ultra settings, Robo Recall challenged all cards in this run. Even the 1080 Ti would need to be dialed back to avoid consistent frame drops in lieu of Asynchronous Spacewarp. As with the Ultra test with Dirt Rally above, there’s a notable jump from the 1060 to the 1070, while the performance difference between the 1070, 1080, and 1080 Ti is more equidistant. On low settings, all four cards manage consistent framerate, but there are occasional frame drops scattered throughout resulting in spikes in frame timing, despite the majority of frame timing being well under 9 milliseconds. On Ultra settings, both the GTX 1060 and RX 480 struggled to push Robo Recall at a playable framerate, with a significant portion of frames taking more than 40 milliseconds to render, leading to frames being dropped consistently three times in a row before a new frame is able to be rendered. On Low settings, both the GTX 1060 and RX 480 handle Robo Recall relatively well with the majority of frame timing falling under 10 milliseconds. Occasional dropped frames, slightly more from the GTX 1060, pepper the results. 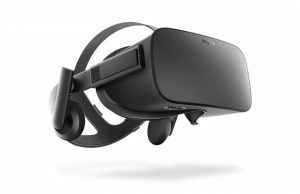 While we hope this analysis is useful for those seeking to understand comparative performance of the latest VR Ready GPUs, there’s plenty more to look at, including benchmarking more GPUs, the impact of Asynchronous Spacewarp, differences in rendering between Oculus and SteamVR runtimes, specialized VR rendering techniques (like VRWorks), and of course, plenty more games. What analysis would you need to see next? 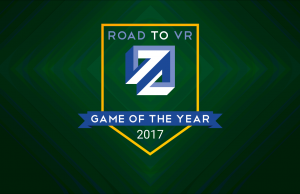 Disclosure: NVIDIA made hardware available for Road to VR to collect data for this article. My main VR poison is Elite: Dangerous. I would love to see some stats with the 1080 Ti in both single and SLI configuration, since I’m contemplating buying that. And needless to say, going SLI is quite the investment. I second that. I would really like to see benchmark for ED. its been confirmed time and again on the ed forum that elite dangerous does not use SLI due to deferred rendering, apparently. I remember there was discussion about that years ago but I haven’t kept up on it. So it seems SLI would still be useless then, what a pity. Still, it would be cool to see that confirmed in a benchmark. There’s no SLI support for VR currently so if you’re planning on playing Elite Dangerous or any other game in VR (and there’s NO other way to play the game, the first time you try it is jaw dropping…the scale of everything is amazing!) save your cash and just get one. What about alternate frame rendering? 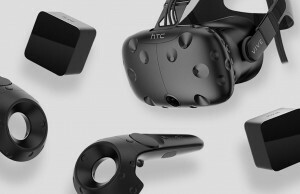 I am, I remember it made a difference in valve vr benchmark. Alternate frame rendering allows deferred renderers to use SLI however its not applicable for VR because it introduces a frame of latency. 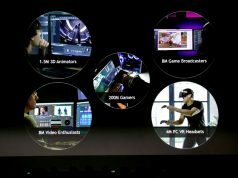 NVIDIA VR Fun House – nVidia SLI (VRWorks). Trials of Tatooine – nVidia SLI (VRWorks). Serious Sam VR: The Last Hope – mGPU with ATI 480 and nVidia (LiquidVR). Can you please run some tests on overclocked cards? My 1080 happily stays at 2ghz, I am sure 1080ti is capable of. Similar clock speed. Please compare using the SteamVR performance test. It would be interesting to see if results match GameSpots 47% increase from 1080 to 1080 ti. Increasing supersampling would likely widen the gap even further. That’s probably why RoboRecall above shows a 62% increase from the 1080 to 1080ti on max settings. Newbie question : can you explain how you define Ultra and Low settings? In-game option? NVIDIA setting? 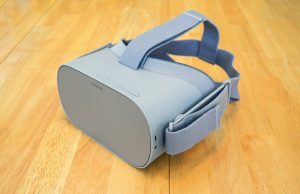 SteamVR setting? Good question, all settings were based on what was available in each game. ‘Ultra’ means all the available knobs cranked up, ‘Low’ means all the knobs cranked down. You’re right, thank you : ). Will fix. They are in game preset graphics options. 1) Explore the impact of ASW, I just finished reading another article about FCATS where it seemed that a 980Ti was rending the ASW frames themselves faster than the 1080. This would be worth investigating, considering the nearly universal use of Asych time or space in real world use. 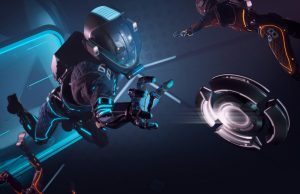 2) Explore the benefits of using a secondary GPU as a dedicated PhysX processor. 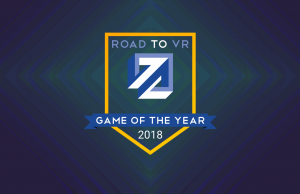 There are several VR titles already heavily leaning on PhysX (AZ Sunshine comes to mind) and seeing as SLi won’t be a viable option until the year 2049, we need to find some way of augmenting single card setups in the short term. 3) Investigate the results of lowering the bandwidth of a pcie 3.0 x16 slot down to x8. People keep claiming that current cards have yet to saturate 8x, yet I just recently read a study that completely disproved this from a statistical perspective looking only at FPS… although there were many unexpected results that couldn’t be explained easily. Maybe being able to visualize the frame pacing with FCATs would shed some light here. The incentive to investigate this is obviously related directly to #2. Sorry for the essay, and thanks for the FCAT coverage. What? English. Do you speak it? Not much, Eglish is ruff, I also sleek Spanish, French, and Swahili. How about you? Nope, you are wrong. SLI is not supported out of the box and only a few games are able to use both cards. There are two versions of the 1060 that differ in the amount of ram. Which of the versions is it? Ditto goes for the AMD RX 480! 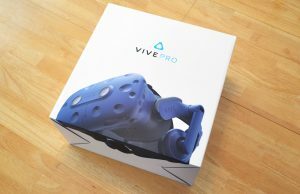 Have you had any luck using FCAT on the Vive? I cant seem to get the thing to generate any CSV files. 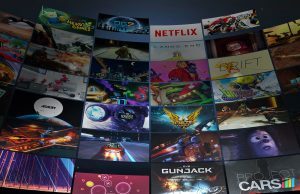 it is a pity that now the new high end cards are on the market these companies seem to have forgotten crossfire and sli which would lower the entree cost to vr considerably. 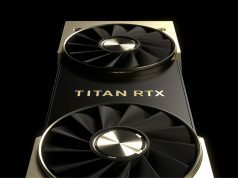 I much rather expand with a cheaper card in crossfire and have great performance whilst staying in my budget than be forced to buy a 1080 or vega. Please someone help, i have a gtx 1080 Ti coupled with a i5 7600k CPU, i cant believe how terrible the experience is on Dirt Rally! Even with ASW Off and all reprojection Off i get only 45 Hz / 32ms latency / -30+ overhead performance! I get sick RIGHT away..
I’ve been using my Oculus with my old R9 280 (not even the X version), and the only time I’ve seen anything jerky so far is during the loading screens in The Lab. 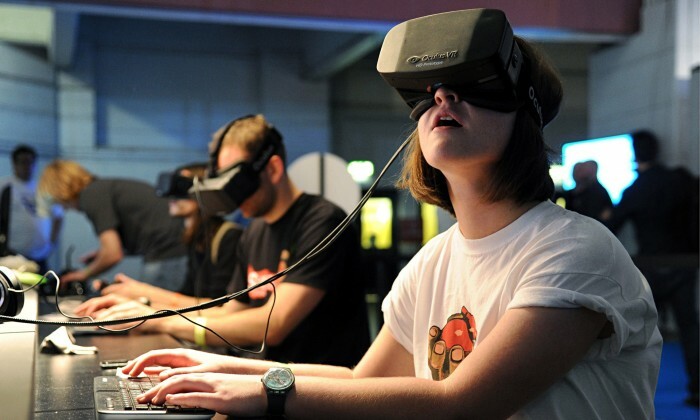 Then again, I haven’t played that much VR software yet. Maybe 10 titles, but so far I haven’t seen any reason to shell out another $400+ for a replacement GPU. This was a great article. 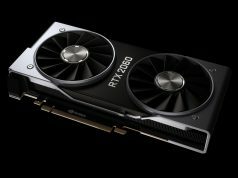 How about a new roundup like this comparing the 20 series cards to the 1080ti?